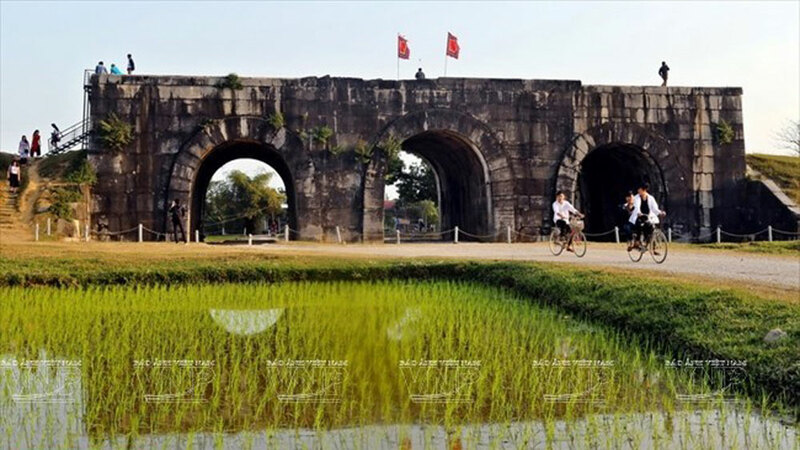 The Fund for Cultural Preservation of the US Embassy in Vietnam has decided to assist 92,500 USD for conserving the Ho Dynasty Citadel, a UNESCO-recognised World Cultural Heritage site, in the central province of Thanh Hoa. The aid will be used to restore several items of the citadel. Ho Dynasty Citadel, a UNESCO-recognised World Cultural Heritage site, (Source: VNA). Earlier, a working delegation of the fund made a fact-finding tour to the site and gave several recommendations on measures to preserve and promote the value of the heritage site. The Ho Dynasty Citadel in Vinh Loc district was Vietnam’s capital under the Ho Dynasty (1398-1407). The dimensions of the citadel, which was built in 1397, are 870m by 883m. According to experts, the structure is an outstanding example of a new style of construction for a Southeast Asian imperial city. It was recognized as a World Cultural Heritage site by UNESCO in 2011. 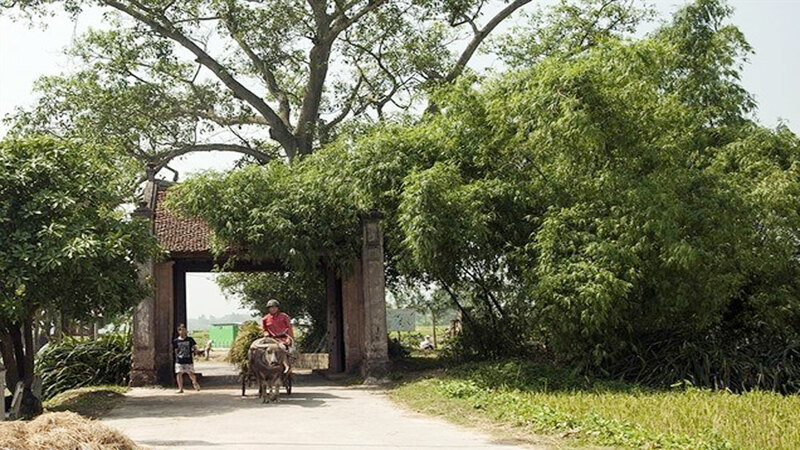 (BGO) - Implementing the policy of promoting the mobilization of social resources, in recent years, many localities in Bac Giang province have actively persuaded people to donate money and working days for the restoration of historical and cultural relics. The work has eased the burden on the budget while preserving and promoting the value of relics.